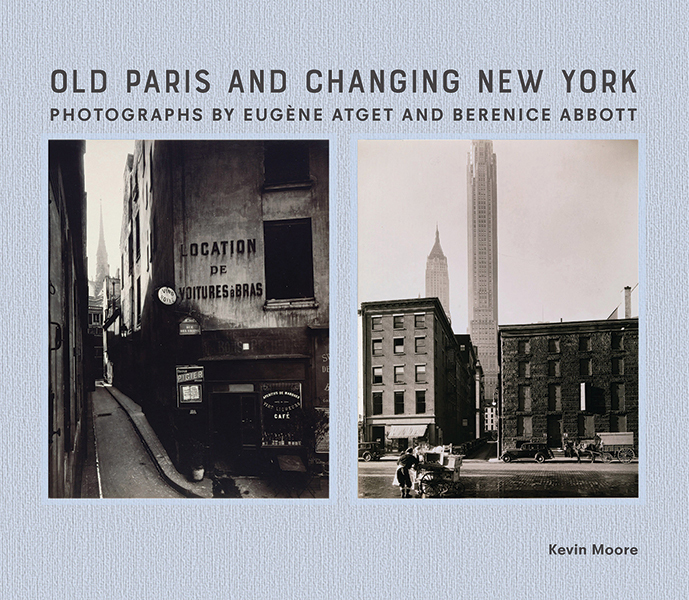 In this comprehensive study, Kevin Moore examines the relationship between Eugène Atget (1857–1927) and Berenice Abbott (1898–1991) and the nuances of their individual photographic projects. Abbott and Atget met in Man Ray’s Paris studio in the early 1920s. Atget, then in his sixties, was obsessively recording the streets, gardens, and courtyards of the 19th-century city—old Paris—as modernization transformed it. Abbott acquired much of Atget’s work after his death and was a tireless advocate for its value. She later relocated to New York and emulated Atget in her systematic documentation of that city, culminating in the publication of the project Changing New York. 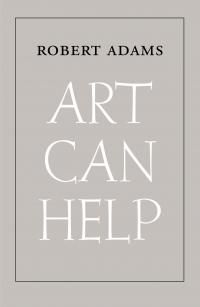 This engaging publication discusses how, during the 1930s and 1940s, Abbott paid further tribute to Atget by publishing and exhibiting his work and by printing hundreds of images from his negatives, using the gelatin silver process. Through Abbott’s efforts, Atget became known to an audience of photographers and writers who found diverse inspiration in his photographs. Abbott herself is remembered as one of the most independent, determined, and respected photographers of the 20th century. Kevin Moore is an independent curator and writer and is artistic director and curator of FotoFocus, Cincinnati. 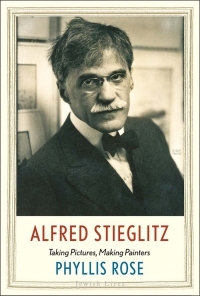 He is the author of Starburst: Color Photography in America 1970-1980 and Jacques Henri Lartigue: The Invention of an Artist.